OnePlus continues to push hard for your business with the removal of their invitation system to purchases their devices and now have dropped the price of their flagship. The OnePlus 2, which the company released last year as their “flagship killer” device, has had a price drop of $40, taking it down to $349 for the 64GB model. The new price is effectively immediately and while a $40 isn’t huge, it certainly will make a difference for those who are considering picking one up. It also makes it very competitive on price when you consider the amount of storage that the device has compared to others in the same price range. This new price is a permanent drop so there is no special discount code or time in which you have to buy it. 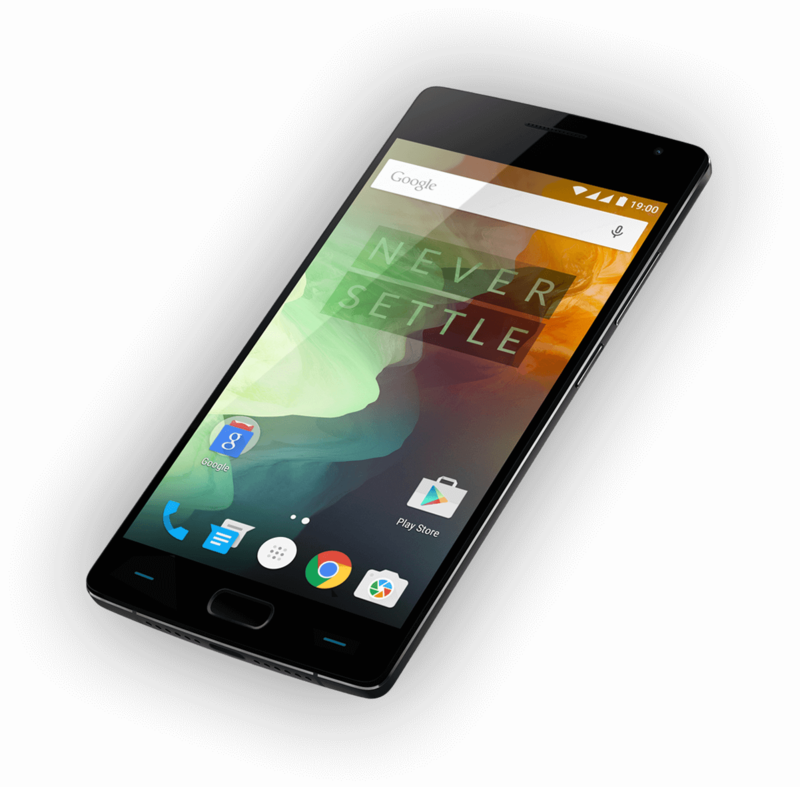 The OnePlus 2 has had good reviews and most users seem to be very pleased with the device. For a 3GB RAM/64GB Storage device at only $349, it is a great value and should make everyone’s short list of device to consider. One key feature to be aware of however is the lack of NFC, something the still invite-only OnePlus X does have built in. Like the OnePlus X this month, the OnePlus 2 went invite free back in December, something that was universally praised as many found the invite system a bit of a pain. If you have purchased a OnePlus 2 in the last 15 days, you too are eligible for this new price. OnePlus will refund you the $40 difference if you contact their support team with your purchase information. For more information and to purchase, visit the OnePlus website.